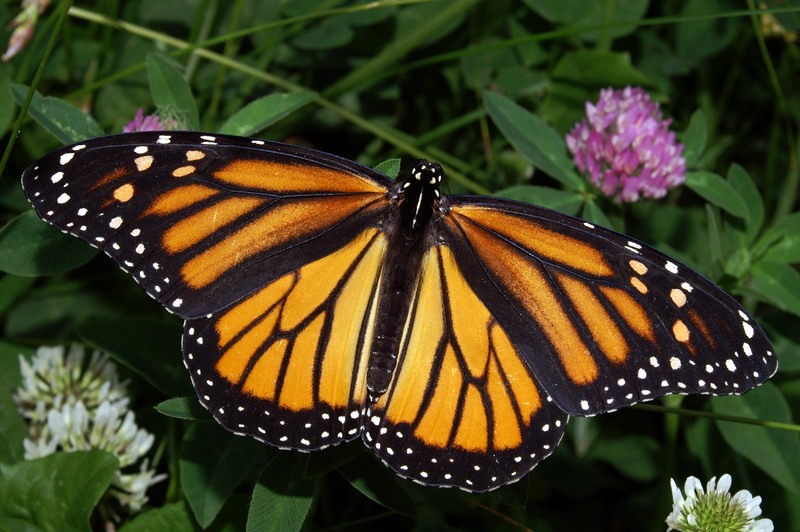 Today's installment of Our Daily Bread asserts that the design of the Monarch Butterfly, along with that of all of God's creation, points to the One Who designed them all. Of course, nobody can "prove" God's existence, much less His grace and the new and everlasting Life God offers us all in Jesus Christ: These things God has had to reveal to us, ultimately, through Christ's death and resurrection. But when you consider that anything made must have a maker, the universe, at the least, points us to the possibility that there has been an extraordinary maker at work!